This workbook teaches practical techniques and alternatives that can be used in even the most difficult, frustrating situations. 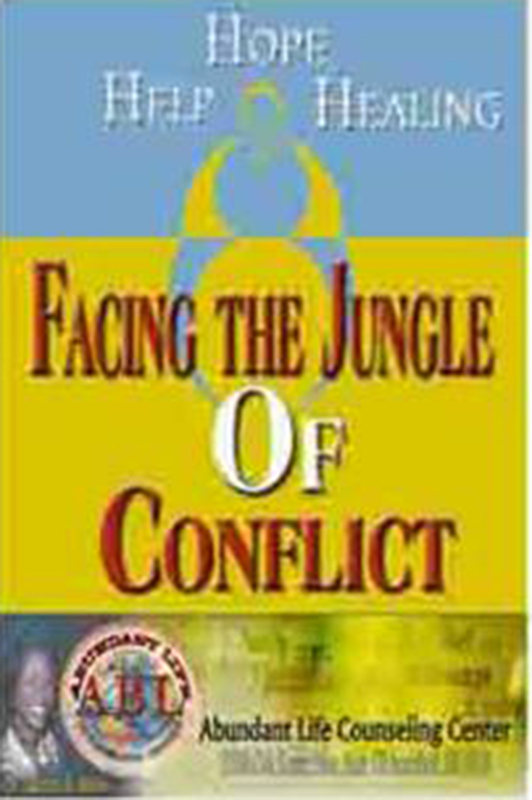 “Facing the Jungle of Conflict” will help individuals tame the beast within and the animals around them; as we take a walk on the wild side and look at various animal styles of communication and conflict resolution. By completing a personal style assessment, individuals can identify their reactions to conflict, ways to resolve it, and steps to restoring relationships. You will also benefit by learning to identify causes of conflict and learning to understand basic principles. This workbook is great for working with children, couples and family dynamics; as well as in the workplace or among leadership teams.